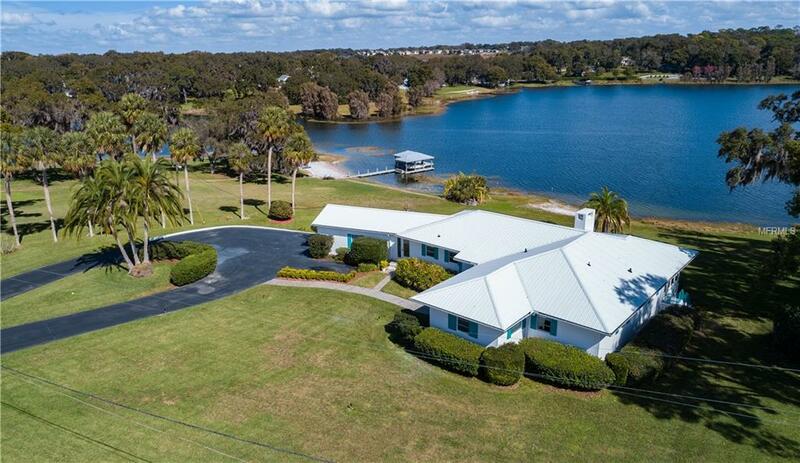 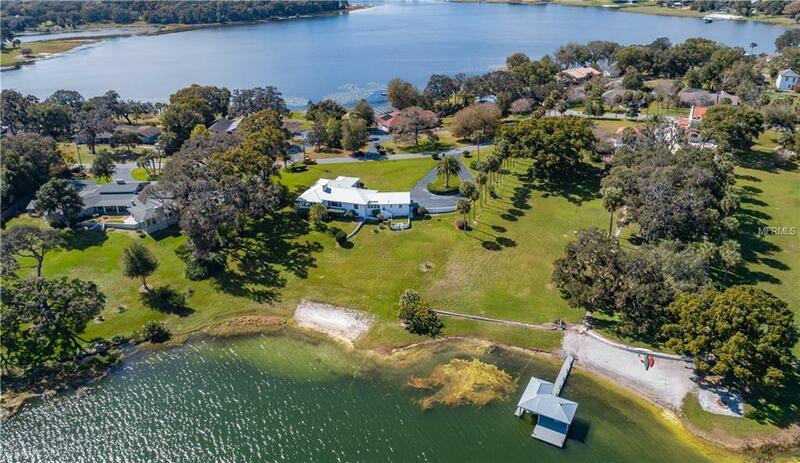 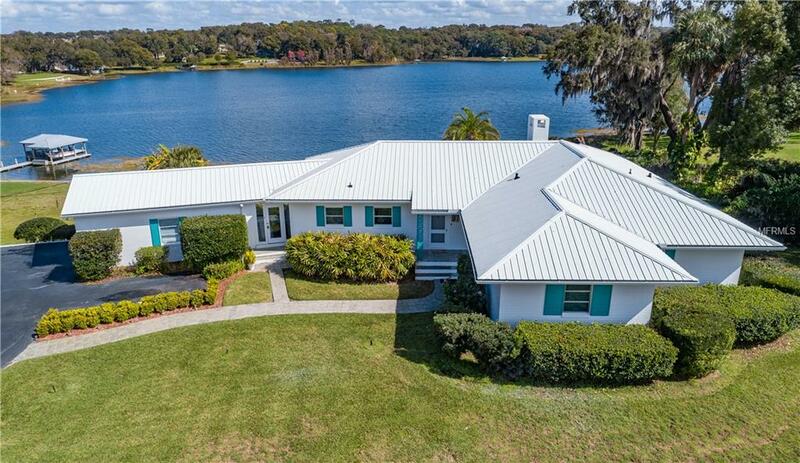 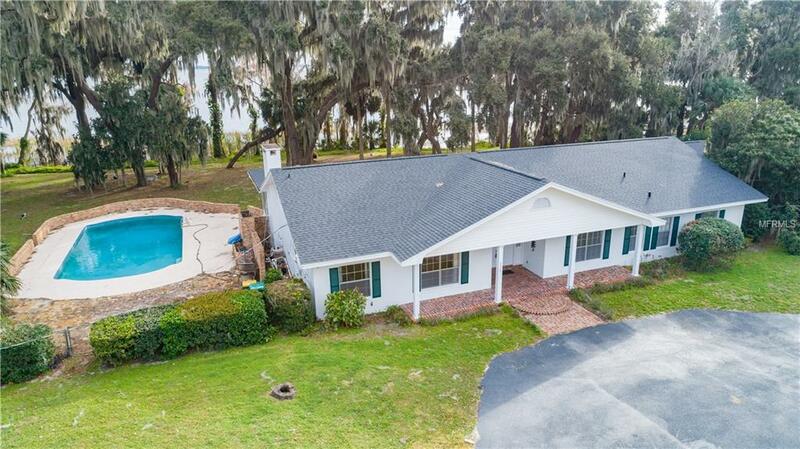 Take a look at this stunning lakefront home on the shores of spring fed East Crooked Lake. 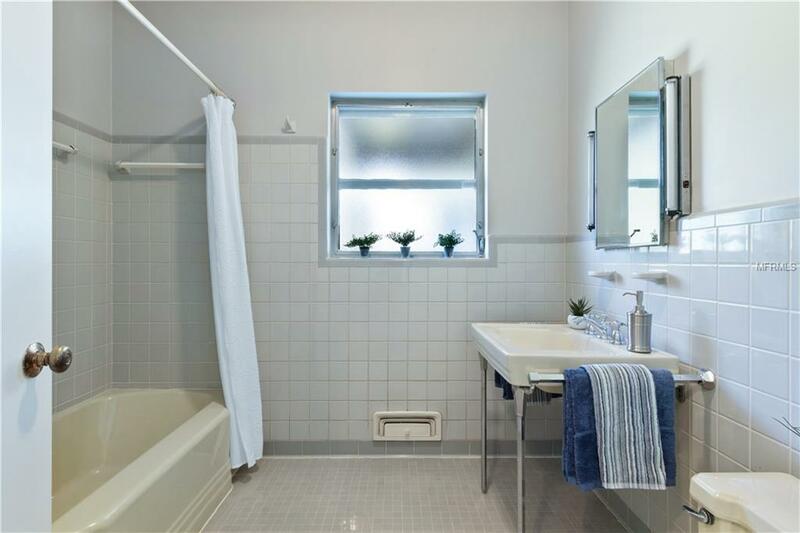 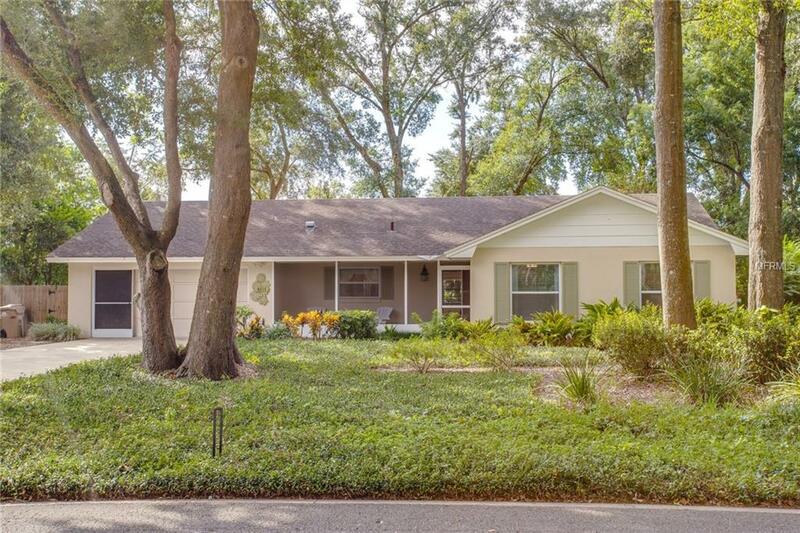 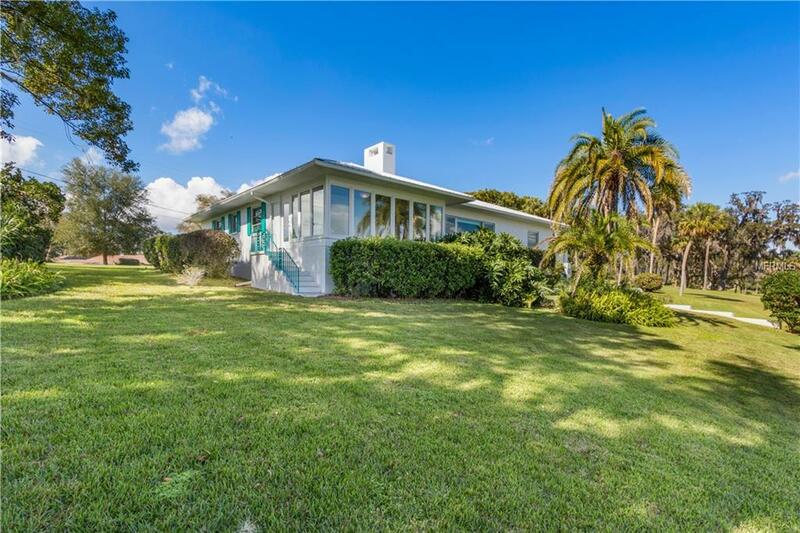 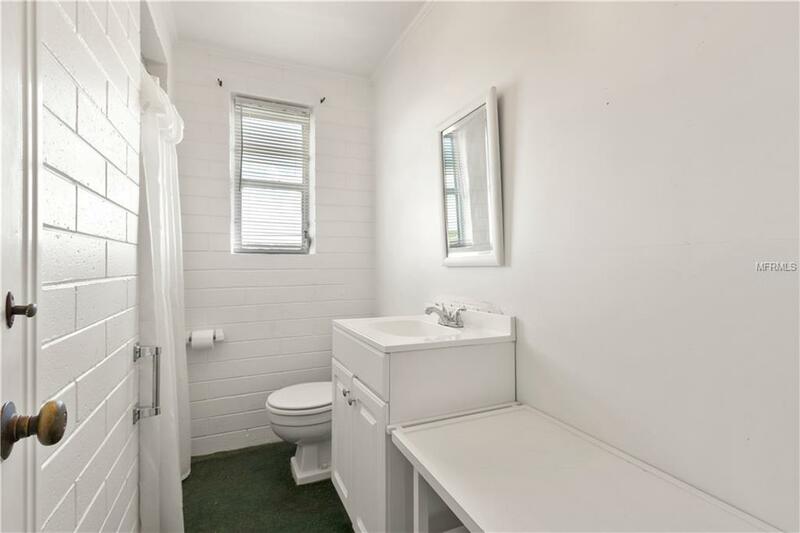 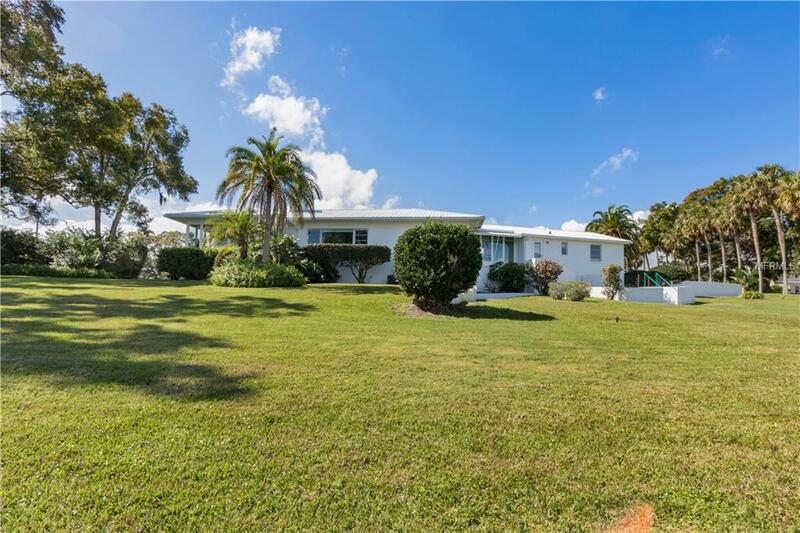 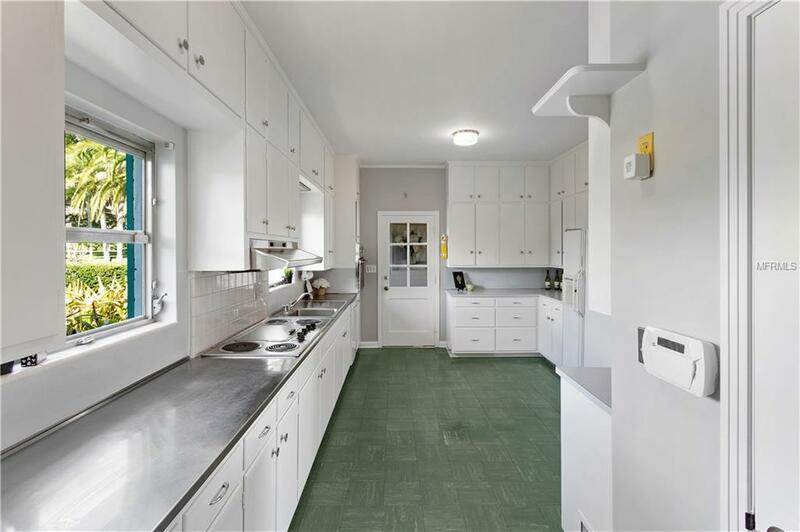 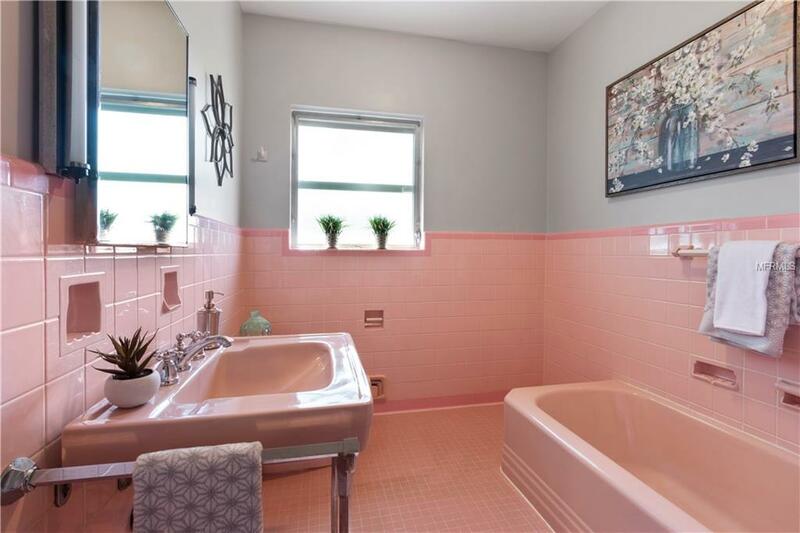 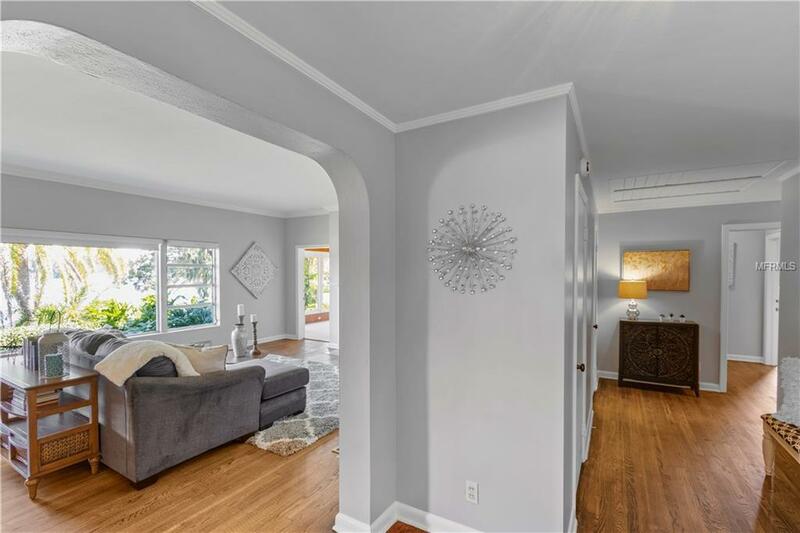 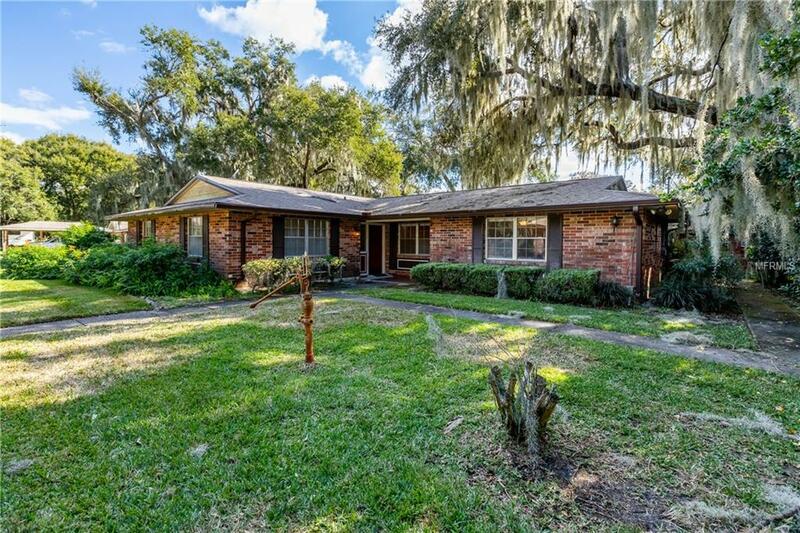 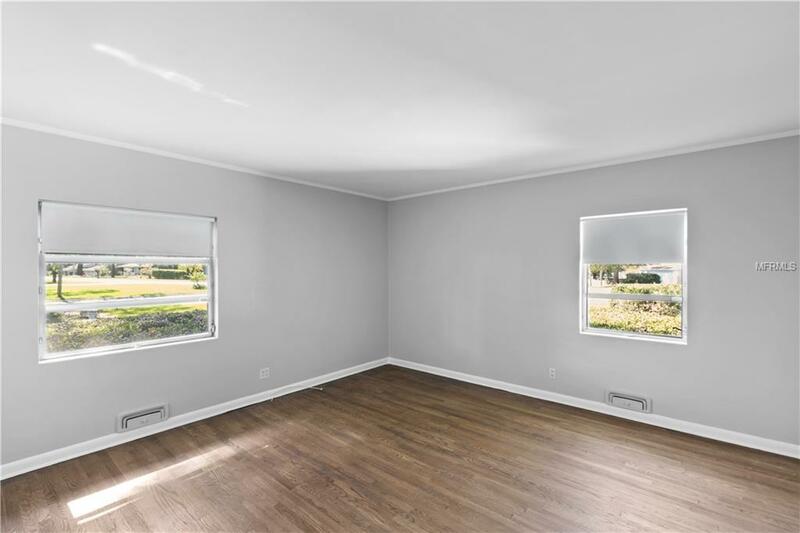 Built in 1954, this home has been lovingly cared for and has been updated with a BRAND NEW HVAC, new dishwasher, and fresh paint in and out. 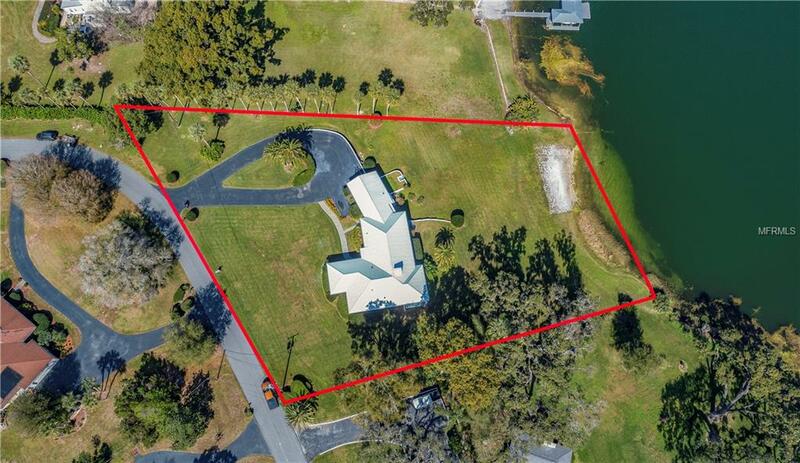 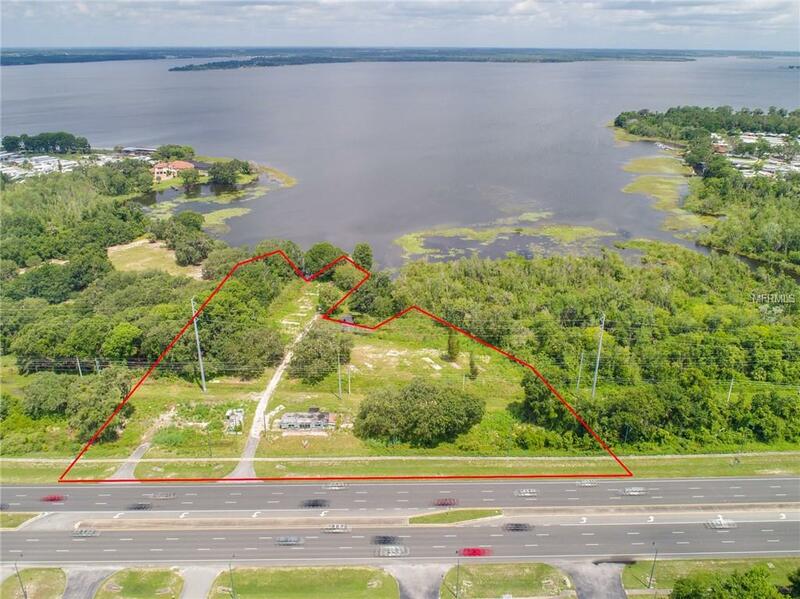 On an oversized lot with 172 Ft of beautiful lake frontage there is plenty of room to build a dock, beach area or whatever you can imagine. 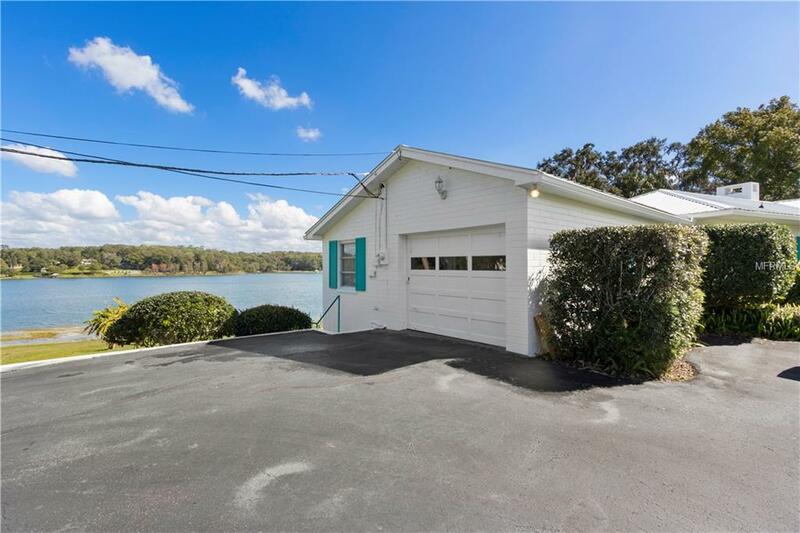 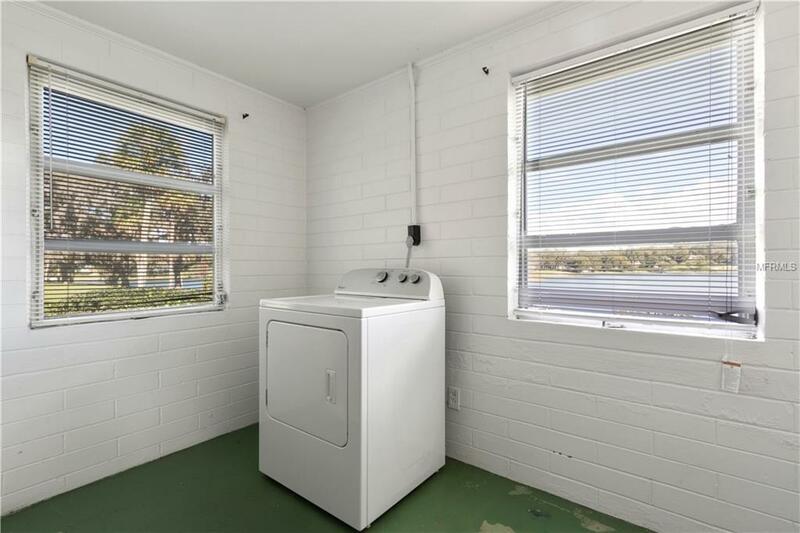 With a long circular drive way, you can enjoy plenty of room for parking or boat storage. 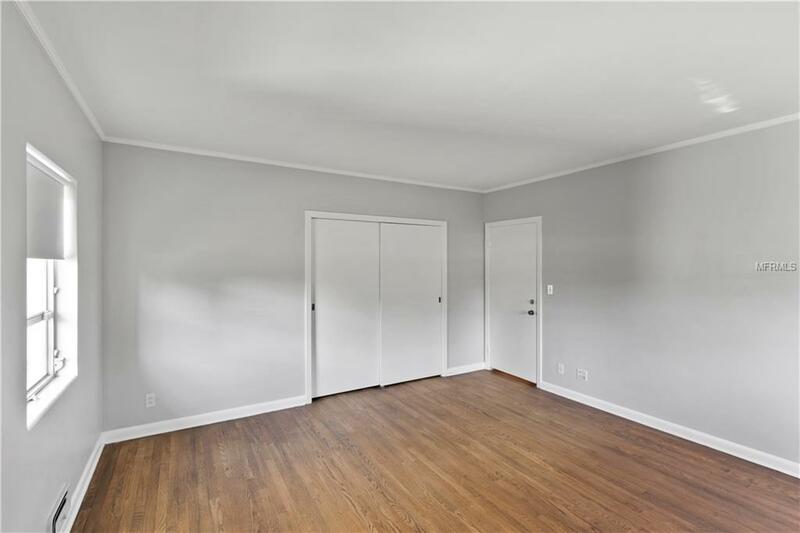 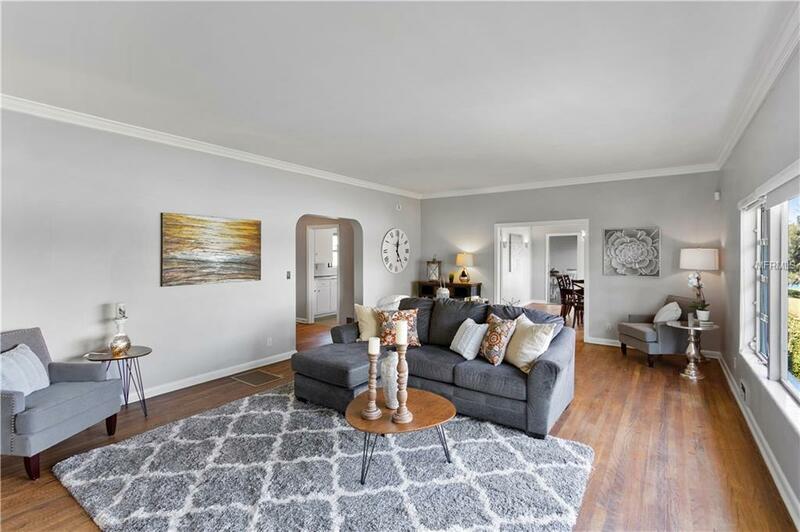 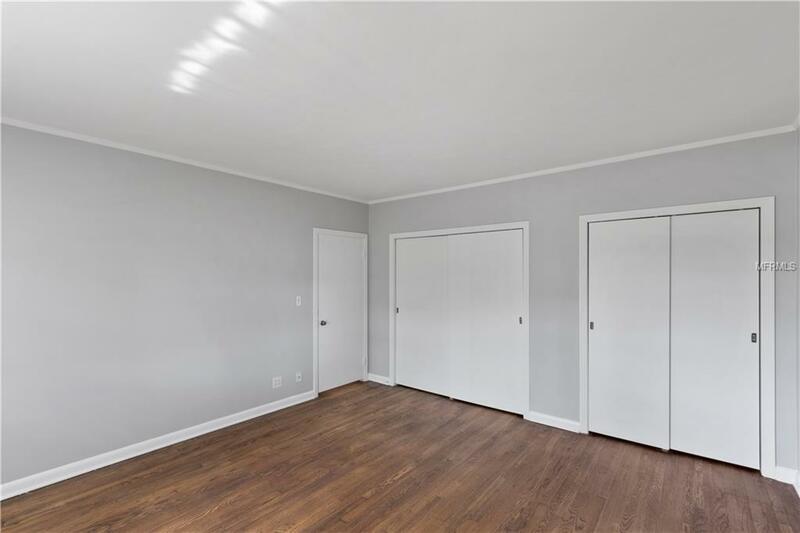 Stepping into the home, you will admire the beautiful wood floors and crown molding that run throughout. 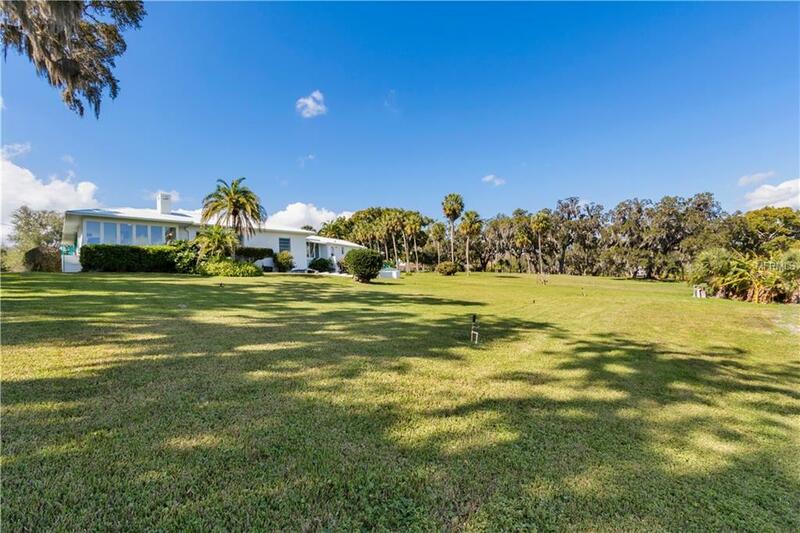 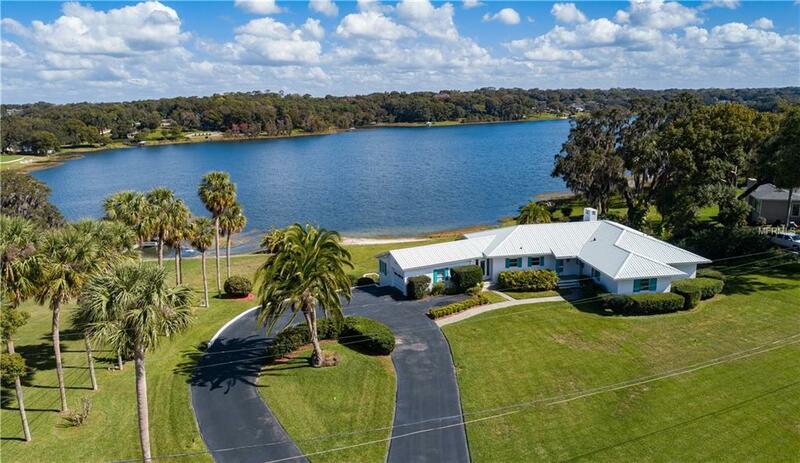 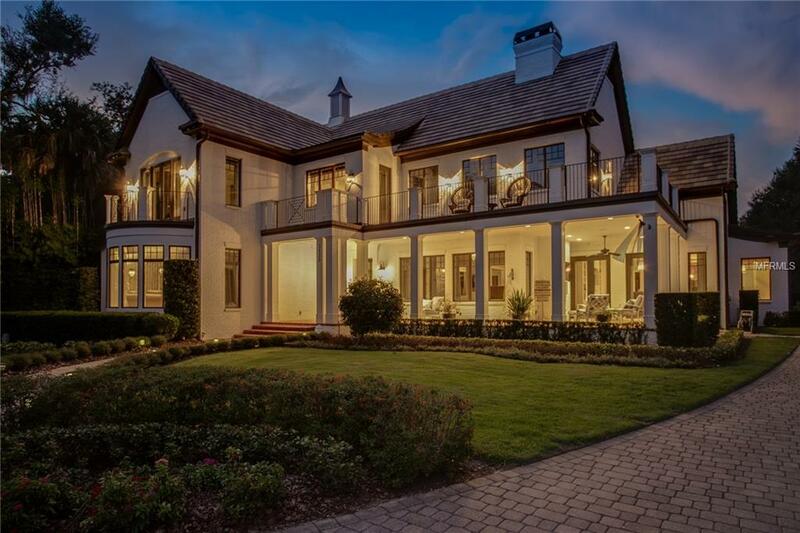 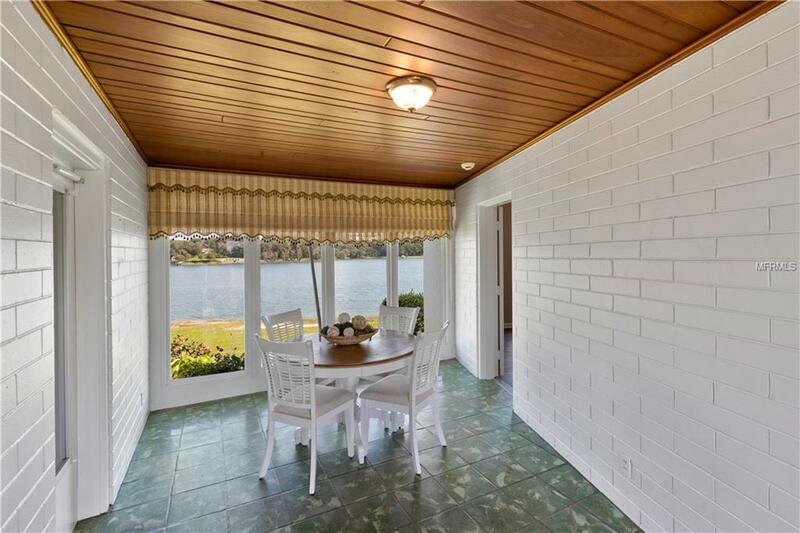 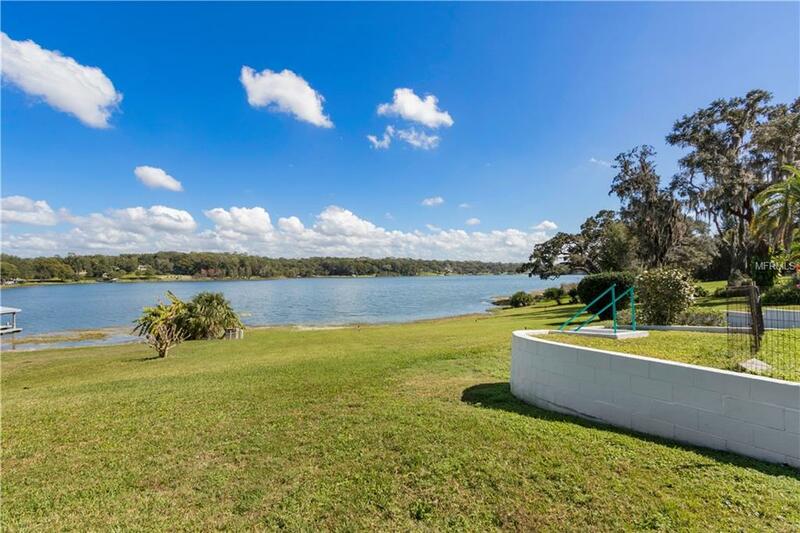 There are gorgeous panoramic lake views from the back of the home that will take your breath away. 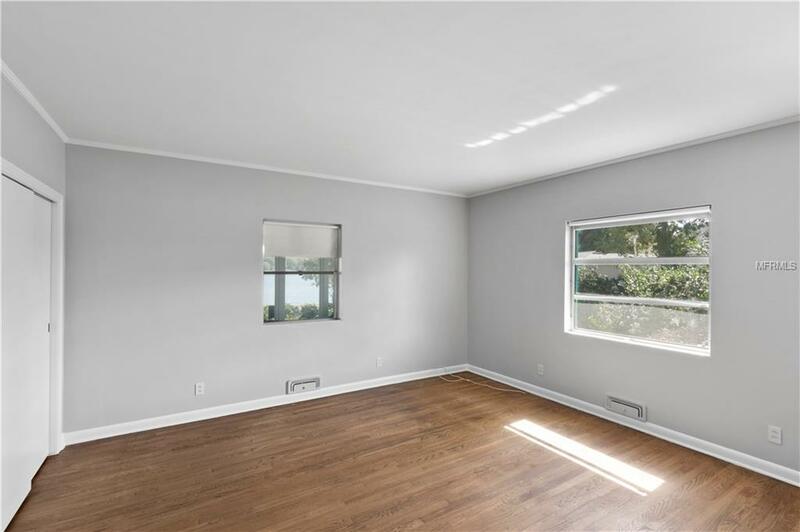 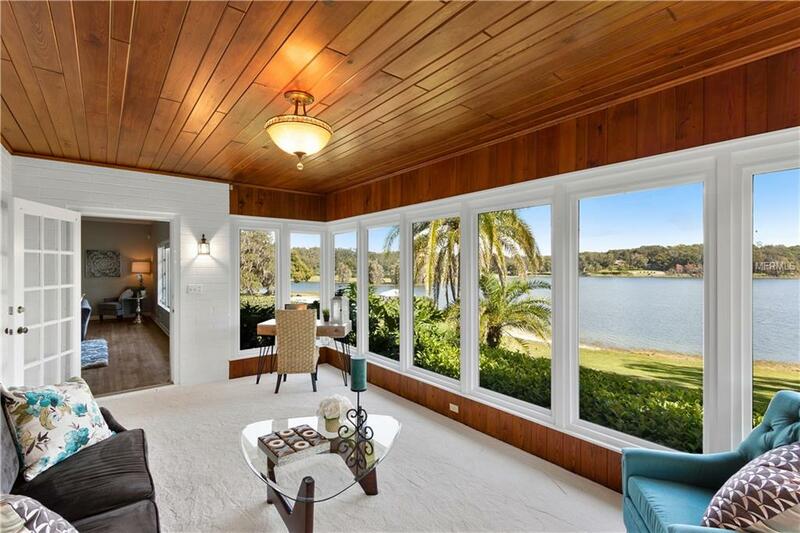 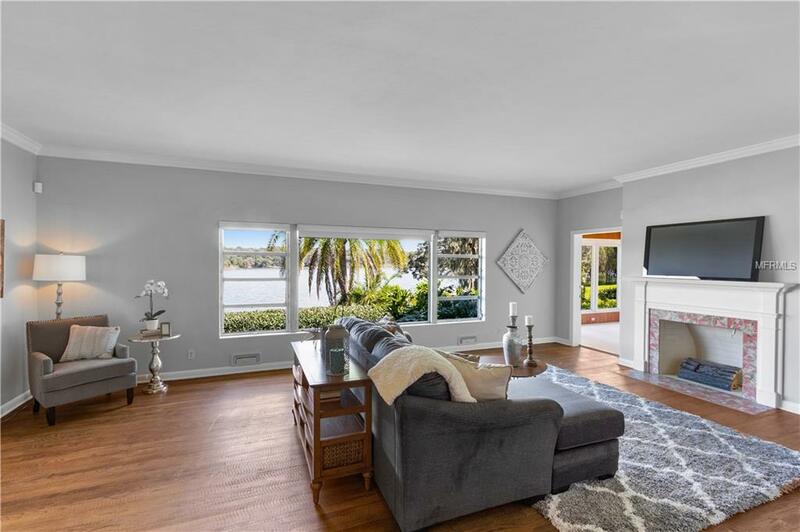 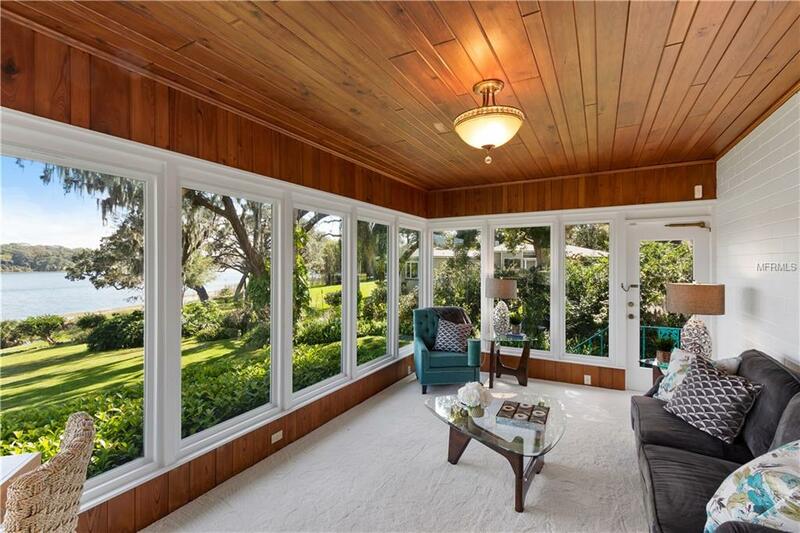 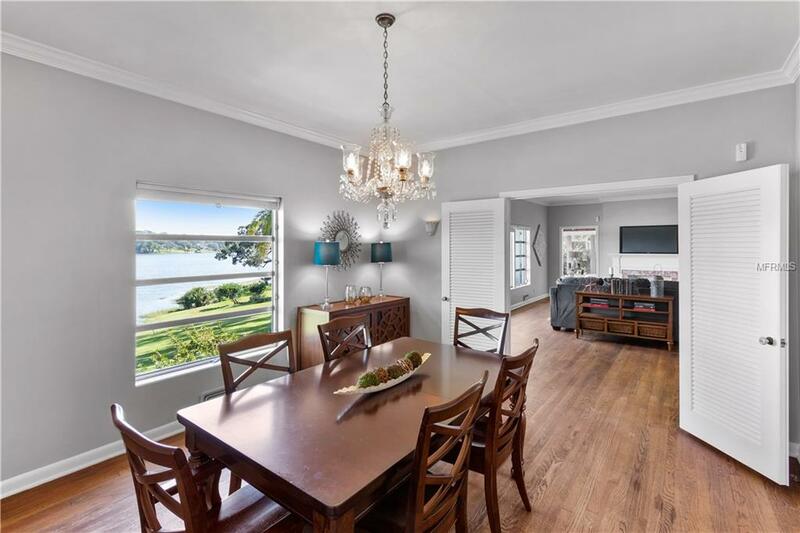 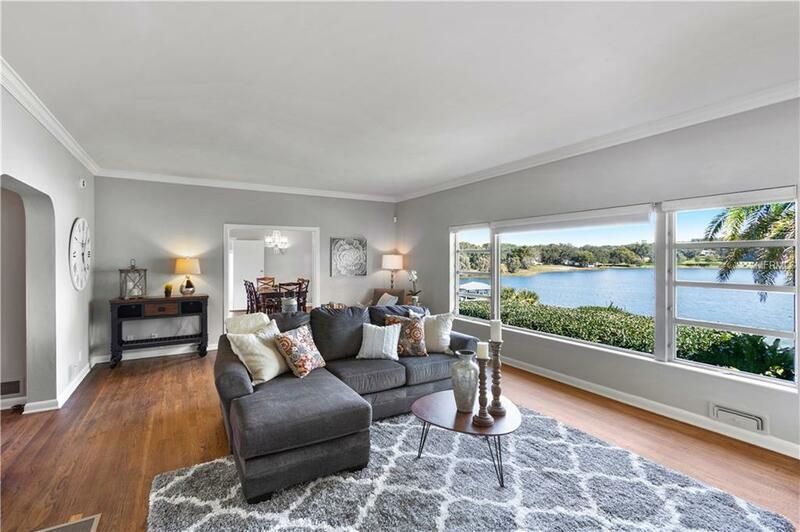 Enjoy a large open family room with a fireplace and a picture window with serene lake views. 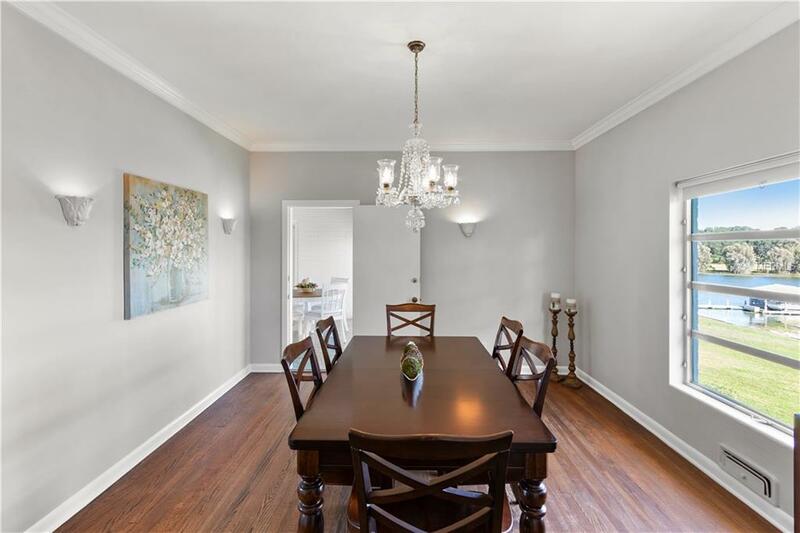 A beautiful formal dining room sits between the family room and kitchen and leads to an enclosed breezeway making a perfect place for a casual dining room. 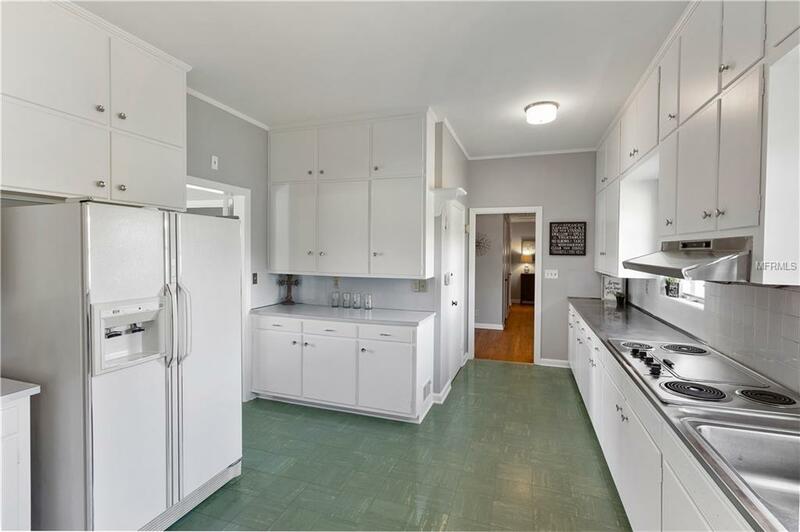 The kitchen is large, and it has rows of beautiful cabinetry giving you plenty of room for storage space. 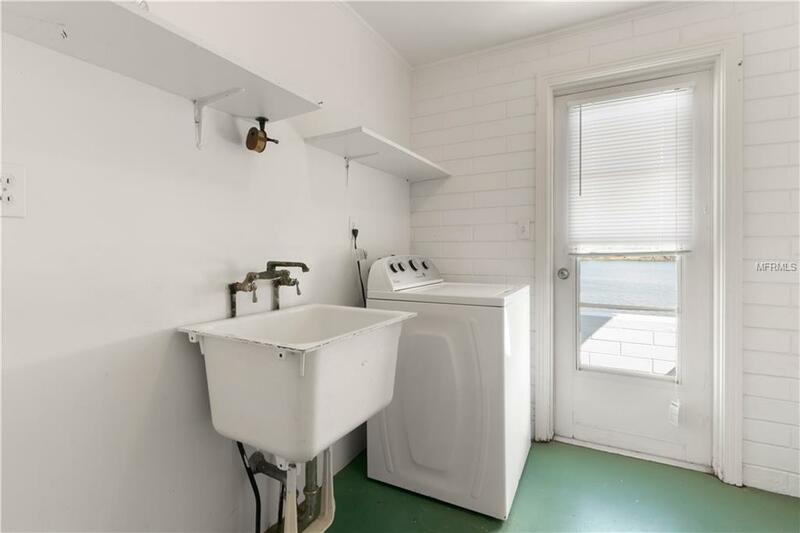 Some spaces retain original features, giving it charm and character. 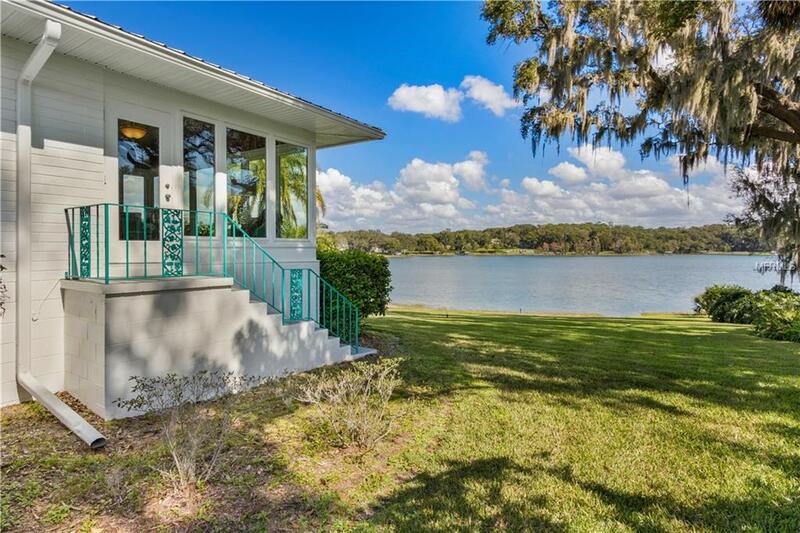 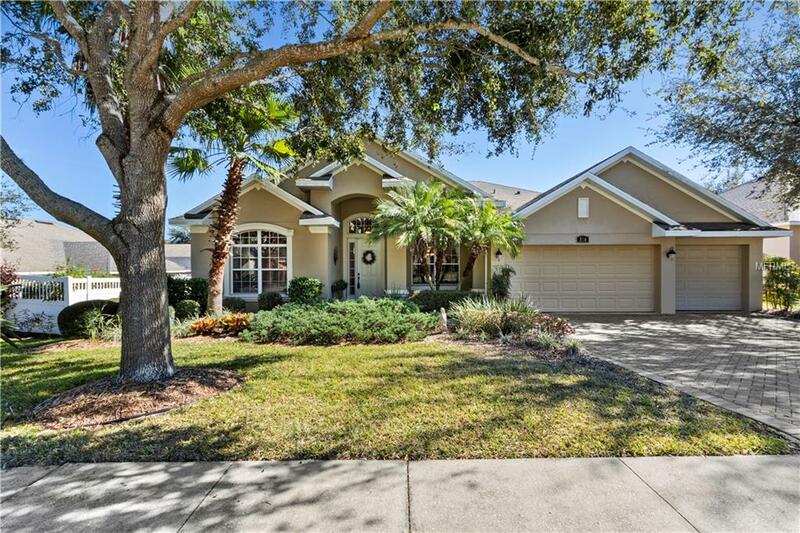 Off the family room, enjoy a cozy sunroom, a perfect place to cozy up with a book and watch a rainstorm or enjoy the beautiful lake views. 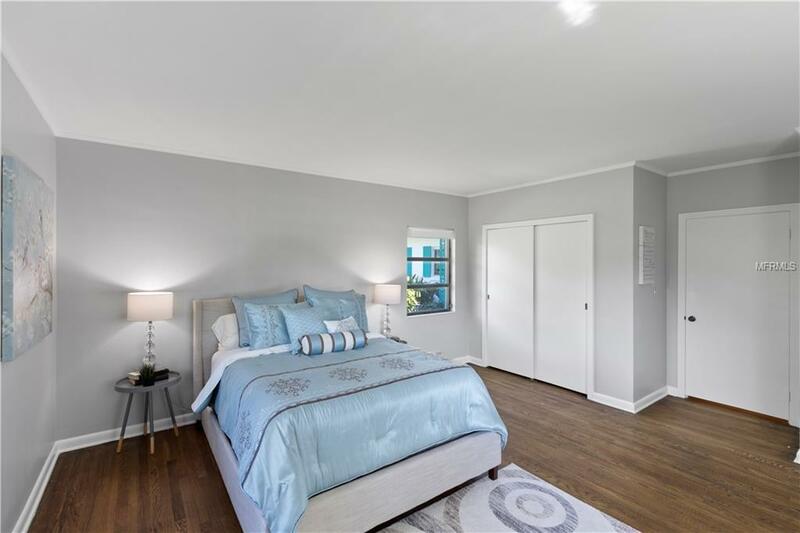 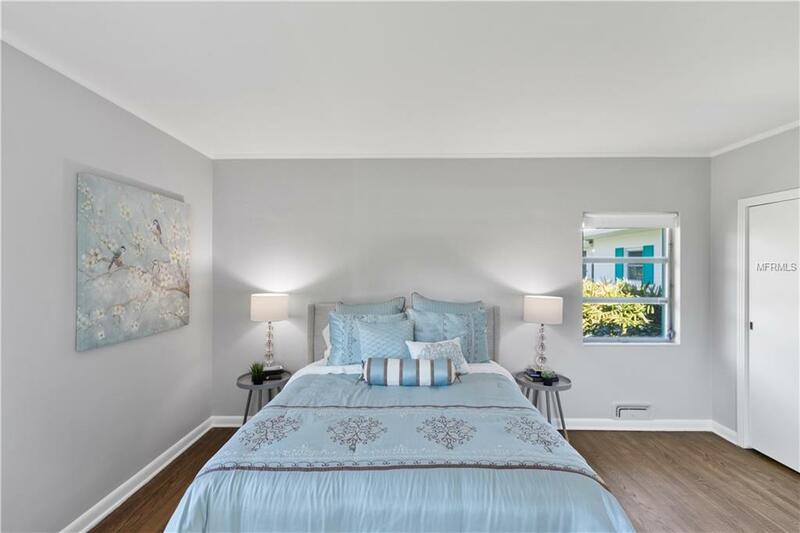 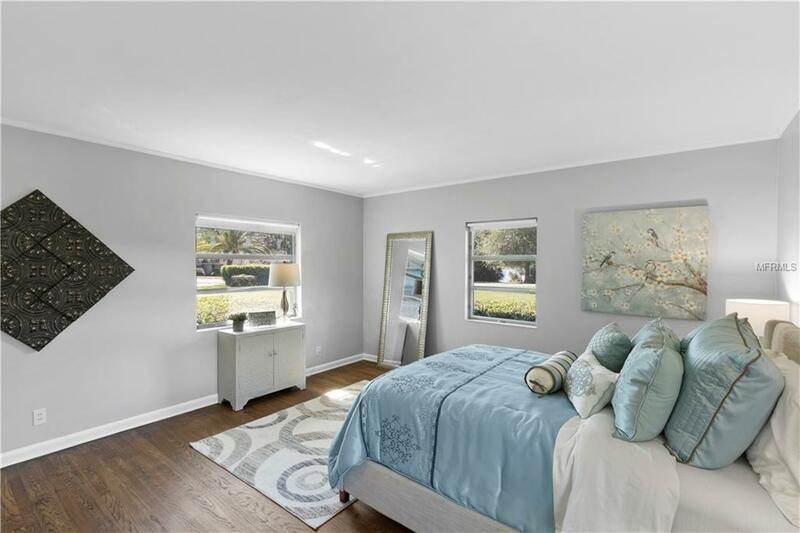 The master bedroom is spacious, and there are two large bedrooms separated by a long hallway for plenty of privacy. 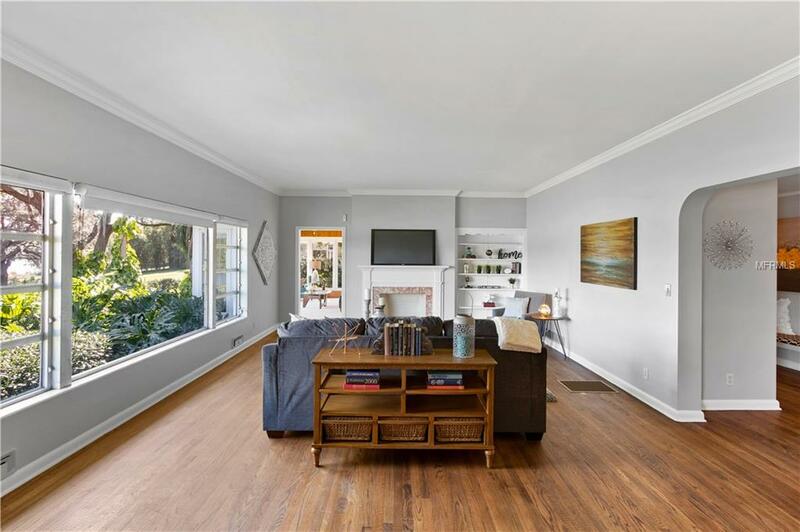 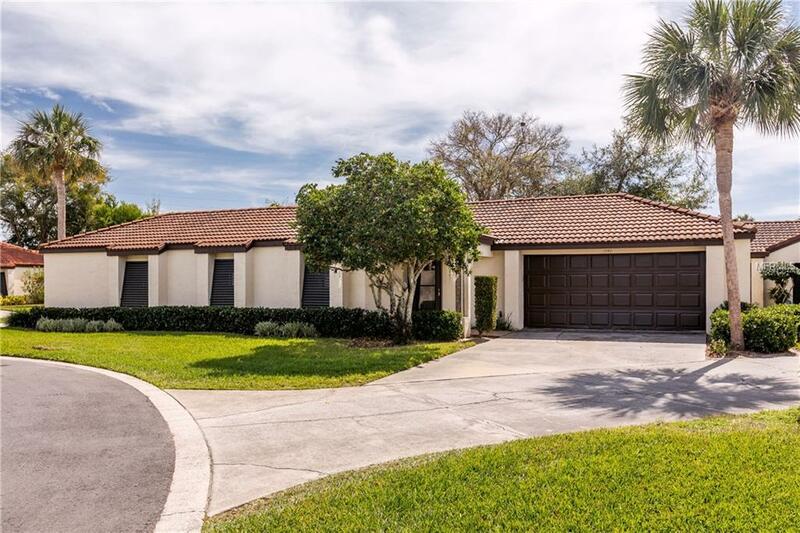 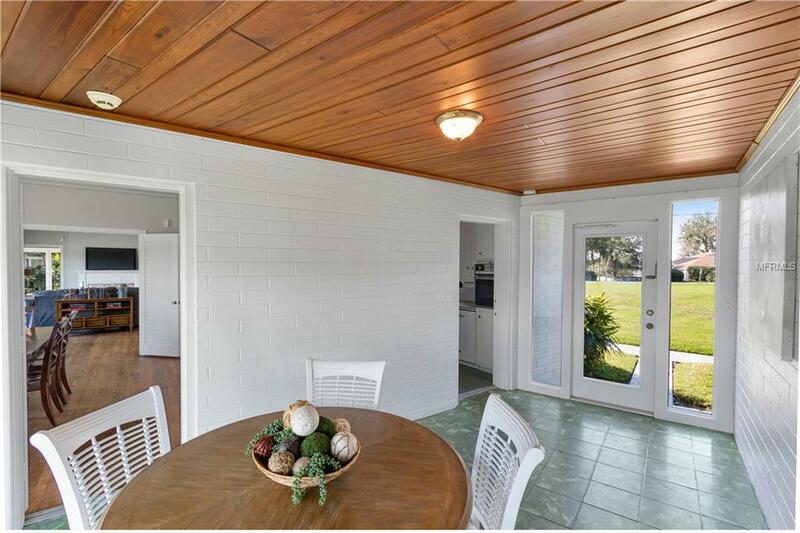 This home is beautiful and feels modern yet has the charm that only an older home can offer. 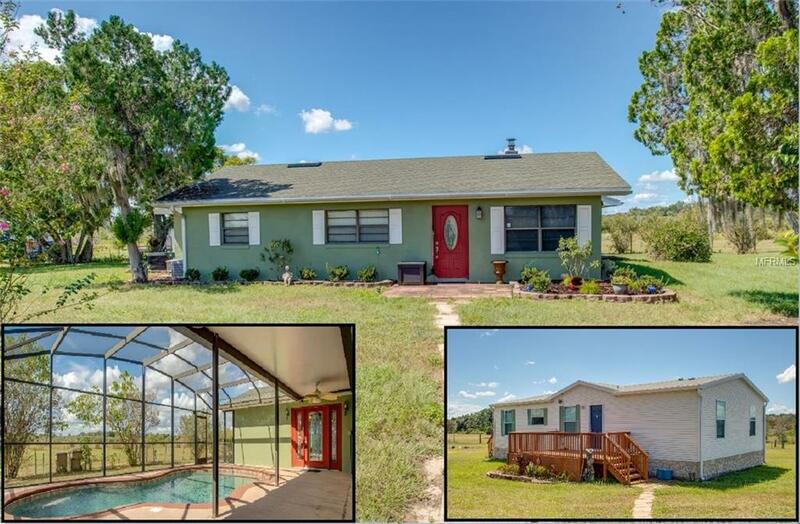 Do not miss your chance to own this little piece of paradise!